Abundance is your natural state. It does not require hard work. You can work with energy to easily create what you want. 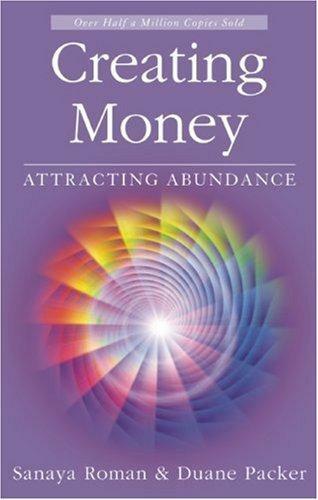 As you use the information in this book, you will learn how to let money flow readily into your life while doing what you love. These easy-to-learn techniques, positive affirmations and exercises, given to the authors by their wise and gentle spirit guides, will help you create rapid changes in your prosperity and lead you to mastery over your life. 288 pp. December.